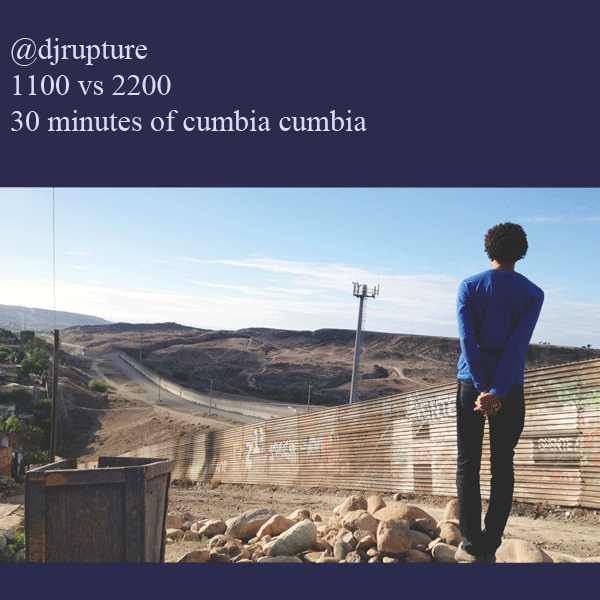 DJ Rupture - Enero 2013 Cumbia Mix - mudd up! The unique pleasure and hassle of visitng the taco shop and asking for the CD from behind the counter is not necessary any longer. I think it was 8 dollars plus the cost of the tacos/drink. Something has been lost. Previous Previous post: Julius Eastman Memorial Dinner in Austin!